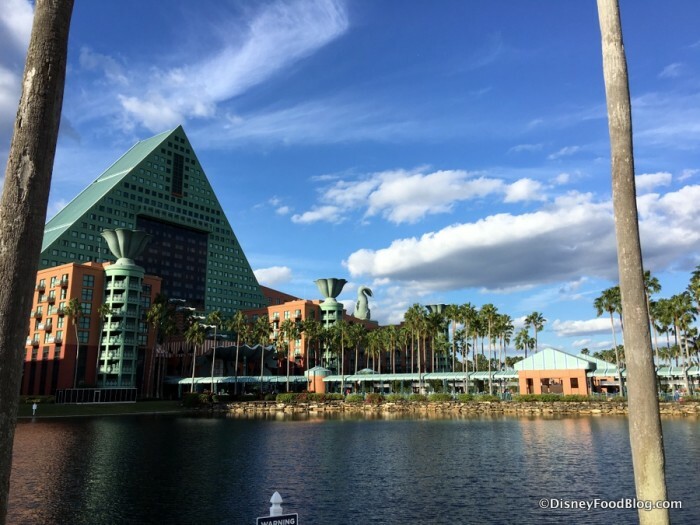 Review: Italian Favorites at Il Mulino in Disney World’s Swan Hotel! 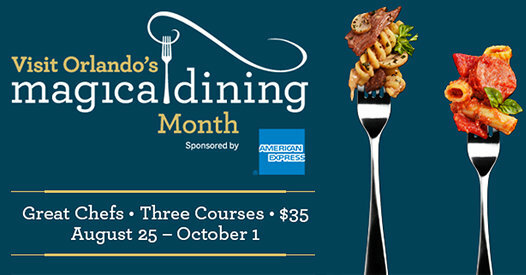 Il Mulino is a hidden gem of Walt Disney World dining. 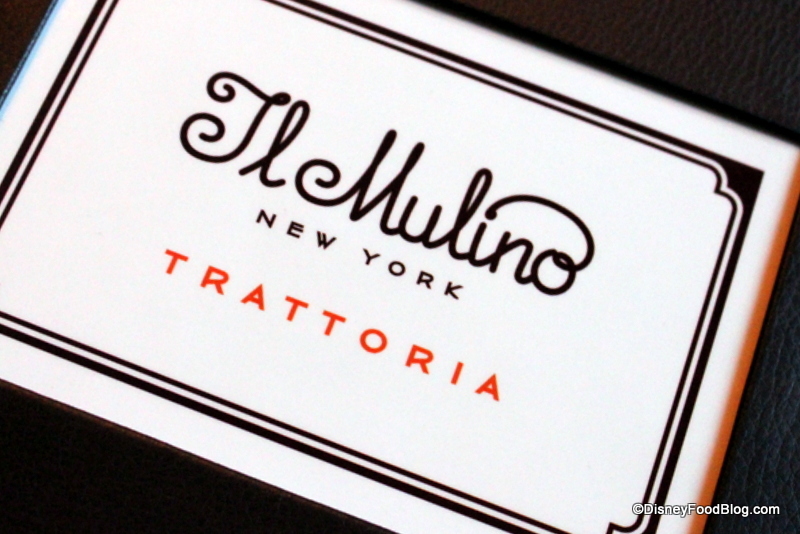 Located in the Swan Hotel in the Epcot resort area, Il Mulino is off the typical beaten path. But for those that find it, it’s often a meal to remember. Il Mulino is an Italian restaurant modeled after the original and much-lauded Il Mulino in New York City’s Greenwich Village neighborhood. And you see a bit of that in the decor — but you taste a lot of it in the food. Menu items derive from the Abruzzo region of Italy and as such are comprised of an eclectic mix of ingredient from the mountains, the sea, and the pastures. But origins aside, Il Mulino just serves really good food. 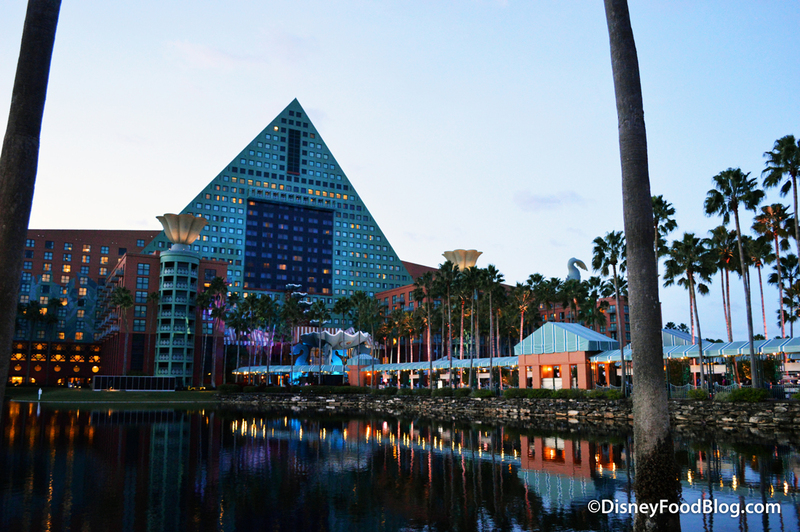 It’s been several years since my last visit to Il Mulino, and in that time, a lot has changed at the Swan and Dolphin Hotels. New dining and drinking spots have opened, there’s a new executive chef overseeing the seventeen (17!!) dining establishments in the two resorts, and the Swan and Dolphin Classic continues to wow with new (and returning) tastes year after year. The 2018 Swan and Dolphin Food and Wine Classic will take place on Friday, October 26, and Saturday, October 27, 2018. And this event — which will mark its 9th anniversary this year — is one of my absolute annual favorites! This two-night fall event coincides with the 2018 Epcot Food and Wine Festival and includes The Causeway (which features more than 90 food and beverage stations with dishes from the resort’s 17 restaurants and lounges as well as more than 30 wineries) and four special food areas — Carnival Corner, Beer Garden, Chinatown, and NEW for 2018, The Pig & Poke — along with Educational Seminars. 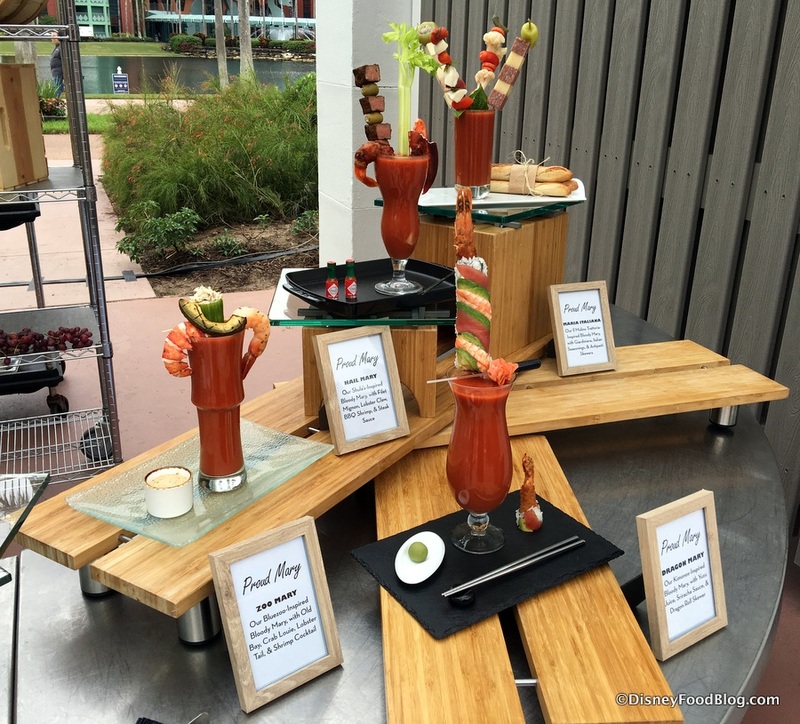 And this week, we attended a Preview Event to see what’s in store, and let you know what you’ve just GOT to eat on the Causeway this year at the Classic! First up, from Cib’s Smokehouse is roasted and smoked Iberico pork, fennel puree, honey caramelized apple, and buttered turnip. 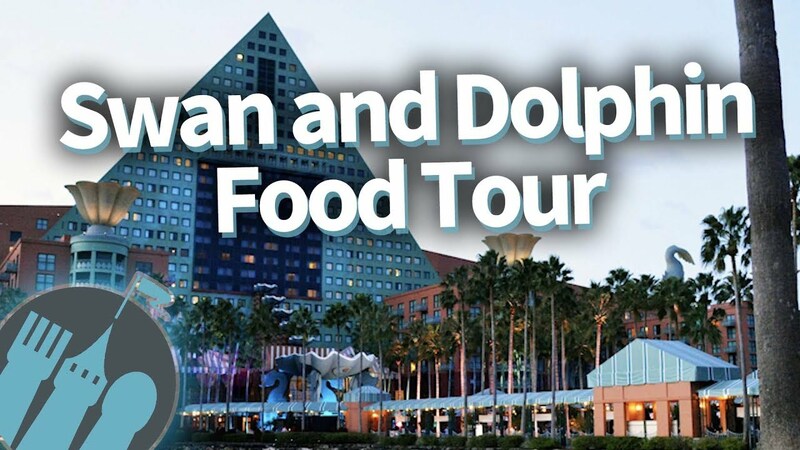 The Swan and Dolphin Food and Wine Classic has become a must-do food event in Orlando over the past few years. In its eighth year in 2017, the Epcot-area resorts’ festivities include innovative dishes from renowned chefs, lots of spectacular wine offerings, and a variety of informative seminars. Ticket holders for the event will enjoy the activities on Friday, October 27, and/or Saturday, October 28, 2017, from 5:30PM to 9PM. As in the past, there are several ticket options, which you can find on the event website. 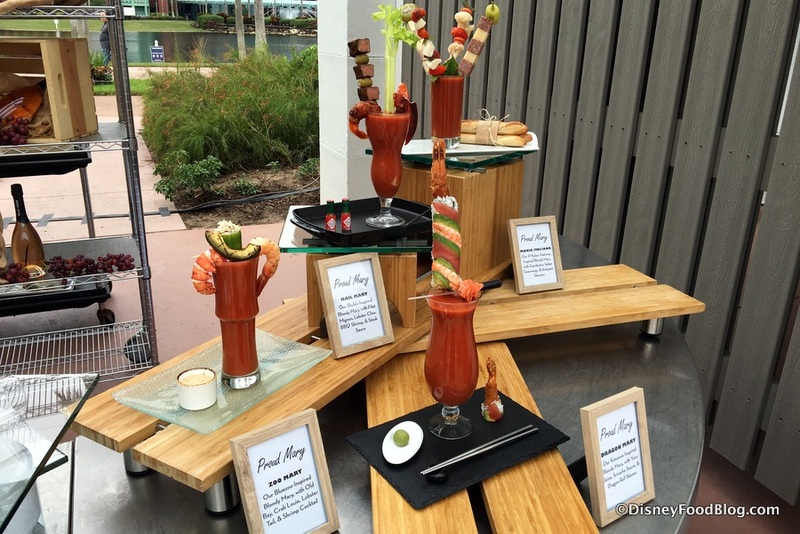 The Causeway Ticket provides unlimited access to food and drinks along the Causeway between the two resorts. 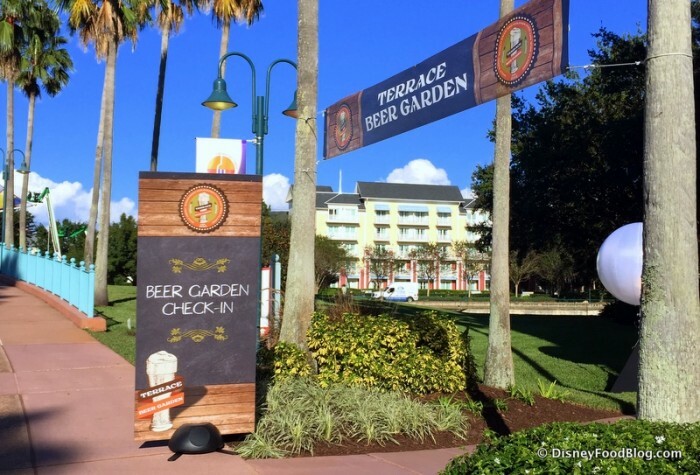 The Causeway Ticket and Beer Garden ticket allows access to the unlimited Causeway offerings as well as the Beer Garden. There are also a la carte tickets, tickets for seminars, and a Sunday Bubbles Brunch. 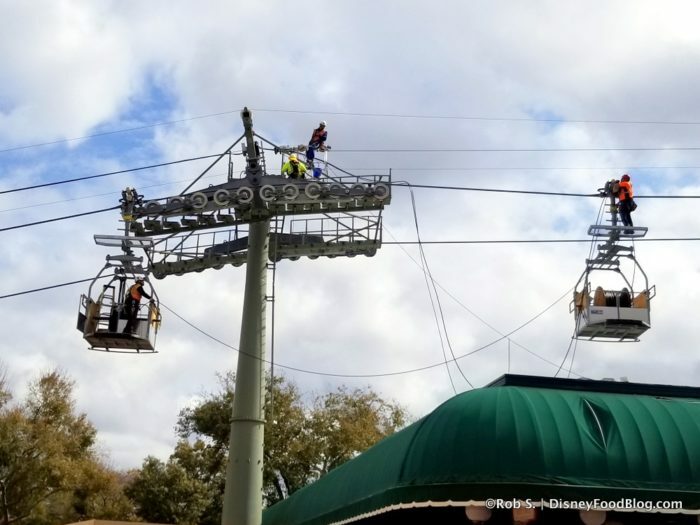 We have more exciting news for you today about upcoming Fall events in Walt Disney World! The Walt Disney World Swan and Dolphin Resort has announced the dates, menus, and seminars for their 7th Annual Food and Wine Classic. Circle Friday, October 28, and Saturday, October 29, 2016, on your calendars! 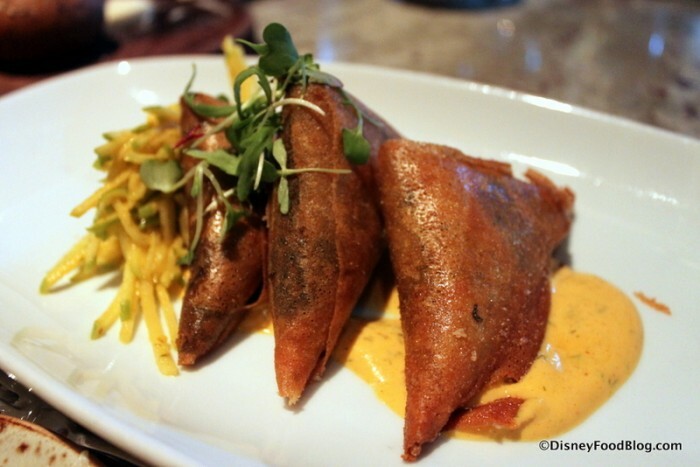 The Food and Wine Classic also coincides with the 2016 Epcot Food and Wine Festival. And once again, the Food and Wine Classic will include both Seminars and The Causeway. The Beer Garden, which was first introduced in 2014, is also returning, and will offer a wide range of beers from all over the world as well as local brews! 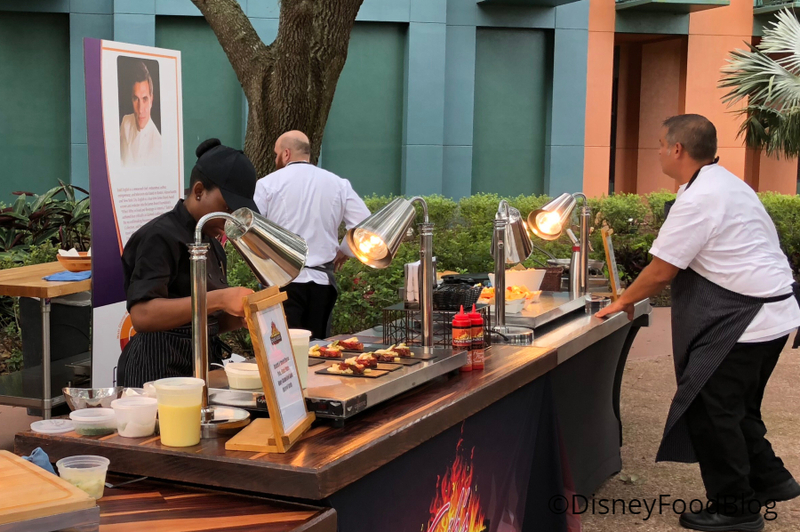 Guests can also enjoy more than 40 tasting stations featuring dishes from the resort’s 17 restaurants and lounges as well as more than 30 wineries on the Causeway. Seminars offer an immersive educational opportunity, as participants delve deeper into the crafting of beverages, food and beverage pairing, and cooking demos. Let’s take a closer look at both!